Live wallpapers might not be as trendy as they used to be when Apple initially introduced its Live Photos feature along with the iPhone 6s. 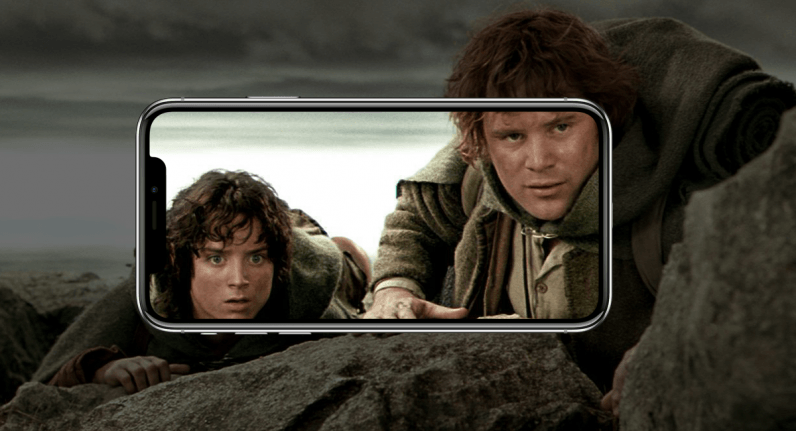 But in case you wanted to turn your favorite movie into a moving background for your handset – there is an app for that. While Apple does support moving wallpapers on its devices, users are expected to convert videos and animations to the company’s own Live Photo format. Available for free, intoLive is a nifty app for iOS that lets you effortlessly turn any video or GIF animation into a live wallpaper for your iPhone. Once you’ve done this, all you need to do is go to Settings and update your wallpaper with the Live Photo you’ve just generated. In addition to this, the app also comes with its own editing tools in case users want to tweak the length and duration of their Live wallpapers. One thing to keep in mind is that the free version of intoLive limits the duration for live wallpapers to five seconds. Those interested in making longer wallpapers can get the Pro iteration the app, which extends this option to up to 30 seconds. In all fairness, the app has been around for at least a couple of years now – but it could still come in handy to those seeking to bring some more motion to their iPhone’s background. You can download intoLive from here. Meanwhile, should you happen to find the video/GIF you want to set as your new Live wallpaper on Giphy – you can long-press the animation in question to save it directly as a Live Photo; that way you don’t have to rely on intoLive to do the same.